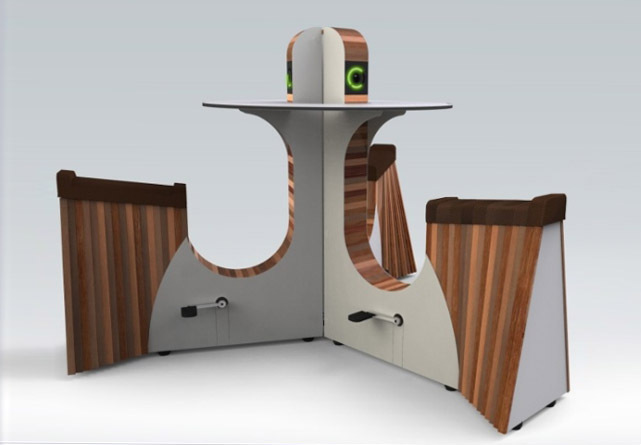 Fully brandable charging kiosk for public places, high traffic places and company receptions. 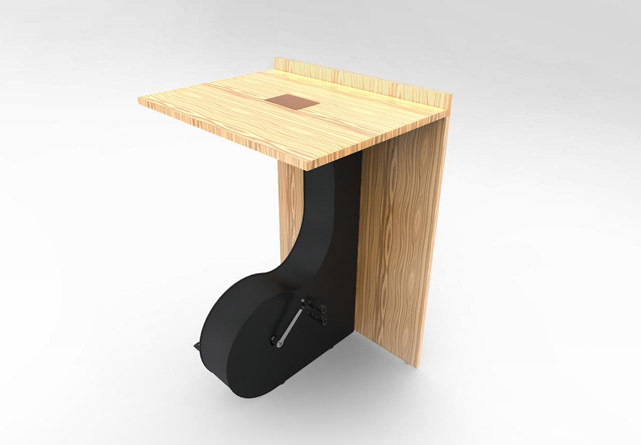 Sustainable and flexible office desk solutions with the WeWatt pedal bikes. 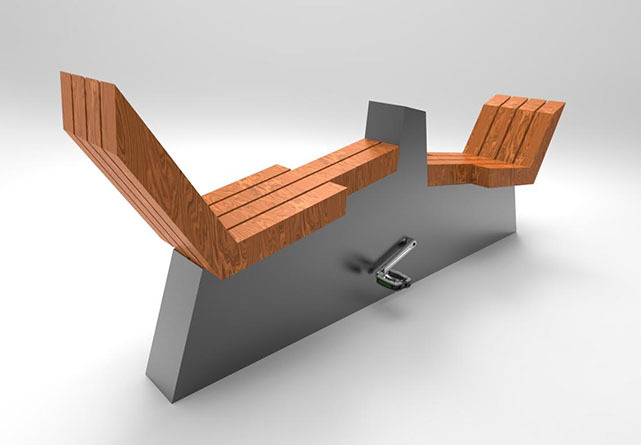 Urban Street Furniture that lets you charge your devices from anywhere in the world.